Play team building games in Georgia with The Go Game. Come rock our renowned technology driven, team-building games in the Empire State of the South. Our games in Georgia are the stuff of legend. Play one of our smartphone scavenger hunts in Atlanta, Columbus, Golden Isles or somewhere new - we'll customize a new game just for you. 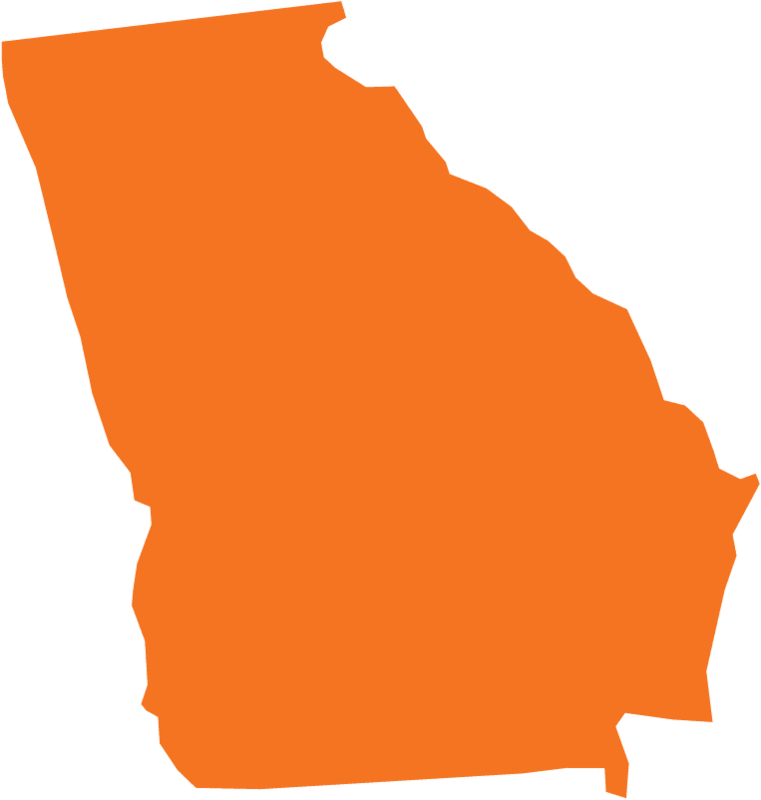 We're not going to lie, we're big fans of Georgia. After a long day there's nothing we like more than to munch on a peach and curl up with our favorite Carson McCullers novel. When it's time for bed we'll turn off the Ludacris and flip on Gone With The Wind so that Clark Gable can put us to sleep. And, frankly my dear, we DO give a damn about where you go for your next corporate outing! Let The Go Game craft for you a signature event in any of the fine game zones Georgia has to offer. From midtown Atlanta to the shores of St. Simons Island, we know your state and would be happy to customize an event for your group. Can you lead your team to the mountaintop?